The Edgar Allan Poe House offers free guided tours to visitors who wants to see the interior of the famous house, and its equally famous owner. Walking through the same floor and being under the same roof of the home of the brilliant mind of Edgar Allan Poe, one can only imagine the gifted and creative mind of the genius at work in his home. The USS Olympia is a naval cruiser that was listed in 1964, for being the flagship of Commodore George Dewey’s Battle in the Manila Bay. 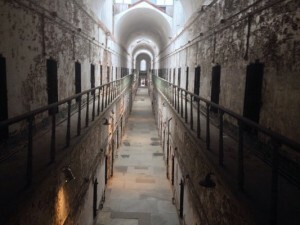 The Eastern State Penitentiary offers both guided and self-guided audio tours, which provides interesting facts about the prison history and its policies. If you’re also in for some ghostly action, many people claim that those who were once locked up in this place still roam its vicinity. Now, for some things even more interesting. 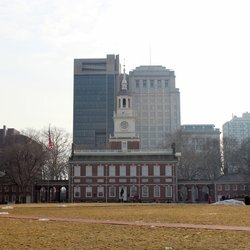 There are still more suggestions on things to do when in Philadelphia County, PA. You’ll never run out of things to do here, which makes life for all those who decided to settle down here for good worth living each day. At Chestnut St. Philadelphia, PA, you can find the Independence Hall, the origin of America’s independence. 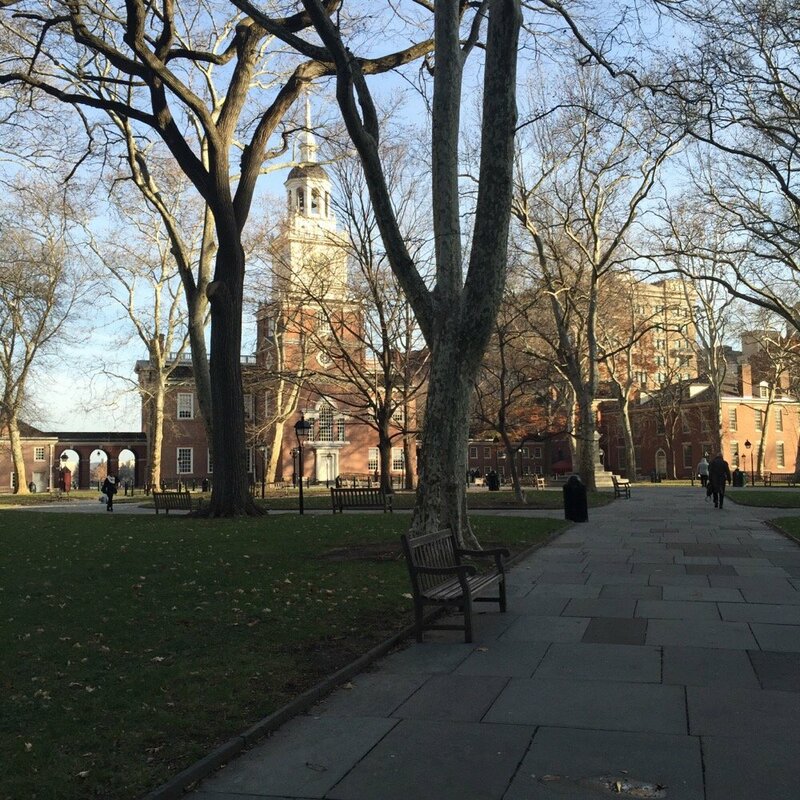 It is the site where the constitution was created and the Declaration of Independence signed. 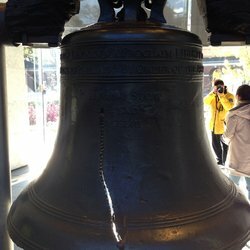 The Liberty Bell Center is a monumental symbol of American History and freedom. It must be on top of one’s list when they’re in Philly County. 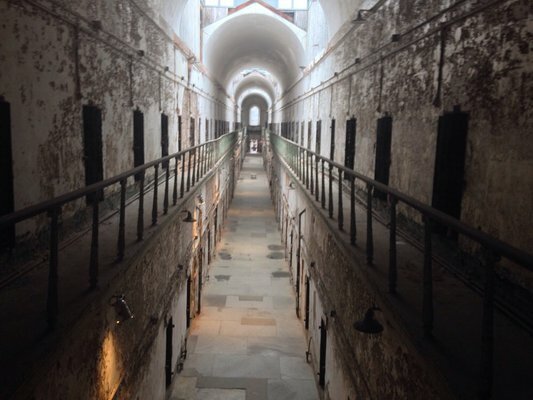 The Independence National Historical Park will show you everything you’re looking for in a Philly throwback adventure. The 55-acre park has the most historic sites in the county, and a one-stop place for those wanting to see and experience the grandeur of American history. 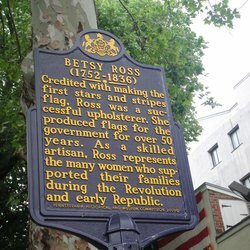 The Betsy Ross House should also be included in anyone’s list to see the abode of this talented artist. It is believed that she lived here when she sewed the first flag of the United States. A tour on the United States Mint will show visitors how US coins are made. You can even see how the machines are running by looking through the windows at the top of the factory. This facility is high on security and even asks guests not to take pictures once inside its premises. 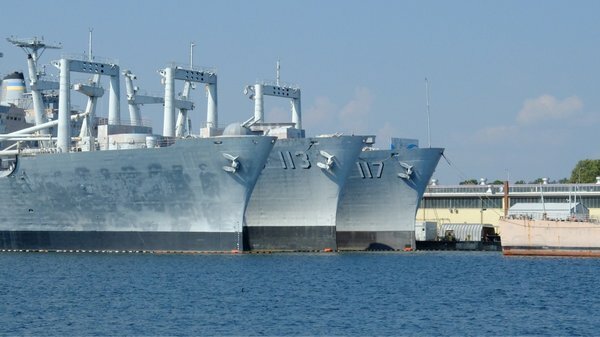 The Navy Yard is not all about naval stuff and history. Some people do go there for the food. Their cafeteria serves amazing dishes and the décor and service is just as great. 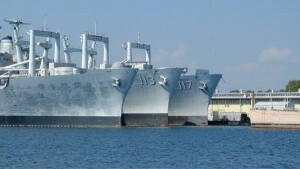 But for some, it’s all about the big boats and ships, after all, it is the Naval Yard. For all those art lovers out there, the Philadelphia Museum of Art is one of the biggest museums in America. It has a world class collection of around 227,000 art objects. Its main building attracts up to 800,000 people yearly. 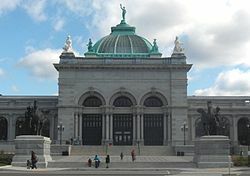 The Franklin Institute in 222 North 20th St. Philadelphia, PA is a popular science museum and science education and research center in the entire Philadelphia area. This museum was founded in honor of the late Benjamin Franklin and his countless contributions in the field of Science. It is also one of the oldest of its kind in the US. 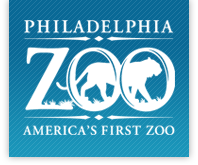 If you are in for some great time with your family, most especially your younger kids, a day at the Philadelphia Zoo is definitely worth it. You don’t only get to have fun inside a typical zoo, but in the first ever zoo in the United States of America. This 42 acre haven is home to over 1,300 various animals, some even endangered and nearing extinction, left in the care and guidance of the zoo. And one more activity for you and your kids at the Please Touch Museum. 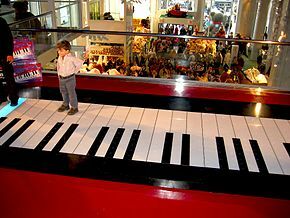 Children of all ages, especially those younger than seven, would surely be fascinated with all the interactive exhibits and events the museum has lined up all year round.They have several interactive attractions inside like Alice in Wonderland, Walking Piano, Space Station and so on. There is something for everybody at the Reading Terminal Market. It would surely be a big hit for all those who wants fresh local produce at bargain prices. They say that love makes the world go round, and love is definitely in the air at the LOVE Park Plaza. 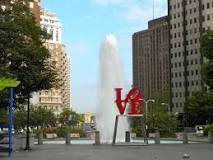 It got its name from the literal Love Sculpture made by Robert Indiana that can be found at its center. Many people like to take pictures, like selfies, in front of this charming work of art. 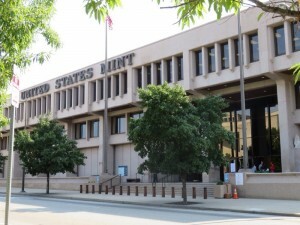 I could actually go on and on citing all the amazing places and landmarks that can be found in Philadelphia County, PA. Sometimes, words are not enough to convey the significance and beauty of a certain place, and can only be genuinely appreciated once you see it in person. And I am also sure that going through these places built a big appetite in you, then you can start on another quest. A quest to find out which among the restaurants in Philadelphia County, PA will fill your tummy and emerge as the best. Another gastronomic adventure is surely waiting for you in one of the countless food destinations in the county.